ScottishPower has started construction at the £300m Kilgallioch Windfarm located on the borders of South Ayrshire and Dumfries and Galloway. The company has started construction of the 55km of tracks that will connect 96 turbines on the project. 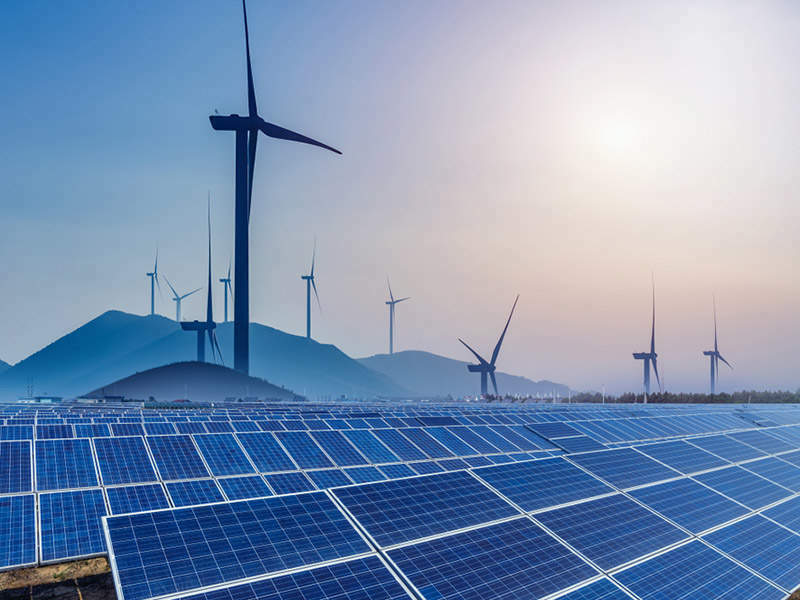 Located 5 km south of Barrhill, South Ayrshire and 5 km northeast of New Luce, Dumfries and Galloway, the farm is expected to generate 239MW of renewable power. The operation at the farm is expected to begin in 2017 which stretches across 32km2 and will become UK’s third largest onshore wind farm. The power generated from the farm is expected to be enough to serve the electricity needs of 130,000 households per year. The delivery of the turbines to the farm is expected start in February 2016, while the first power is scheduled in November. ScottishPower Renewables Construction director Stuart Mason said: "Kilgallioch is a major renewable energy development and a significant construction project. "As well as making an important contribution to Scotland’s carbon reduction targets, tens of millions of pounds will go towards supporting community projects in the vicinity of the windfarm. "This will be ScottishPower Renewables’ second largest windfarm, and the third largest overall in the UK. We currently have more than 1.5 gigawatts (GW) of installed onshore wind capacity in the UK, and Kilgallioch will help us on our way to achieving a 2 GW milestone – enough to power over 1 million homes." 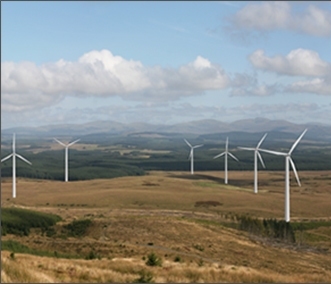 Image:ScottishPower’s £300m Kilgallioch Windfarm. Photo: courtesy of ScottishPower.